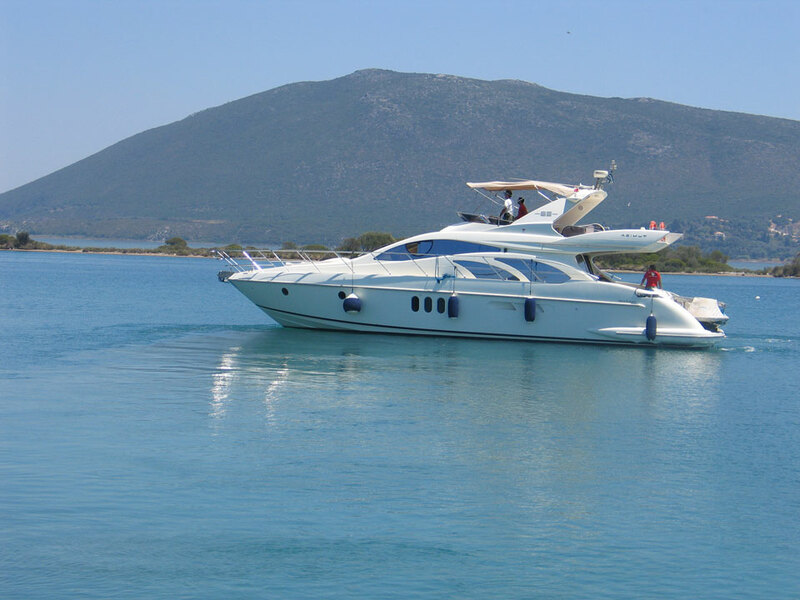 PYS undertake routine maintenance and servicing work as well as major refits, engine replacement, insurance jobs etc. Some of the services which PYS are able to provide are as follows. In your absence, PYS will be carefully safeguarding your investment. Boatsmen will check up on your yacht on a regular basis and monitor all the vital systems. Below is a comprehensive list of services included in our guardianage program. Additionally, PYS can tailor a program to suit every yacht owners requirements.